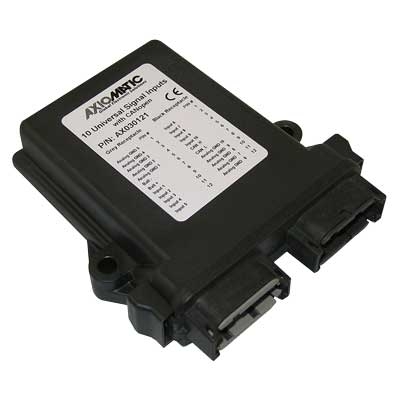 Axiomatic engine control components provide rugged, reliable solutions for a variety of engine control automation applications. 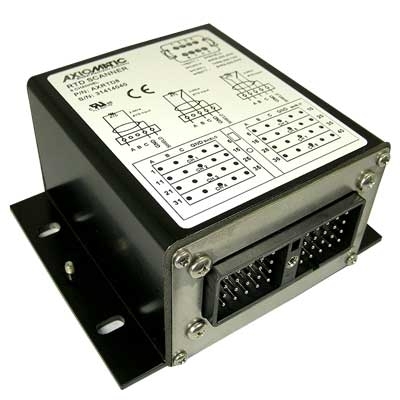 From engine temperature monitoring over CAN bus, interfacing with an engine control unit (ECU) to drive auxiliary functions such as hydraulic valves and expanding control system capability with on-board I/O, Axiomatic advanced electronics optimize efficient and safe engine operation. 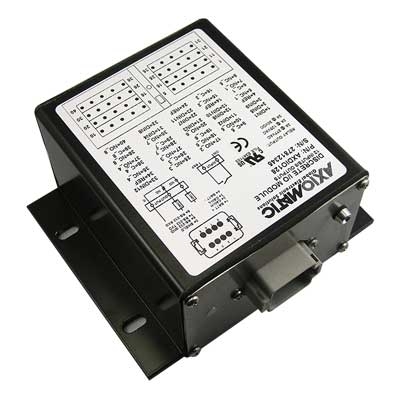 Our controls are field-proven and use robust circuits and rugged packaging for use in harsh environments. Go to the Log In and enter the customer password.